At a recent agricultural conference I decided to take in a session with speaker Mairlyn Smith. Some of you may recognize her name. Mairlyn is a professional home economist who makes regular appearances on CityLine and Breakfast Television in Canada. She peppers her healthy cooking talks with a side of comedy. Check out her website. And turns out the best whole grains for you to consume are grown right here on the Canadian Prairies by our farmers. Barley: This cereal crop is full of soluble fibre and so good for you. Mairlyn even says that barley is healthier than quinoa. For more information visit the Barley Council of Canada website. 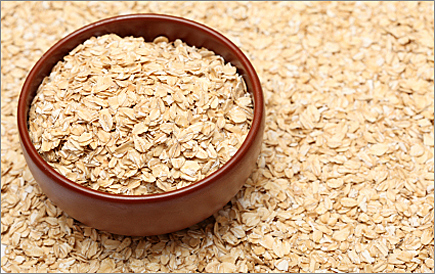 Oats: As he’s eating his oatmeal for breakfast, the boyfriend likes to say that “real men eat oats!” Oats are also rich in soluble fibre. 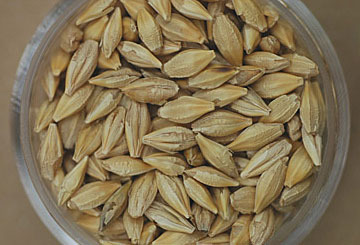 Hulless oats are becoming popular and can be used as a healthy replacement for brown rice. For more information visit the Prairie Oat Growers Association website. 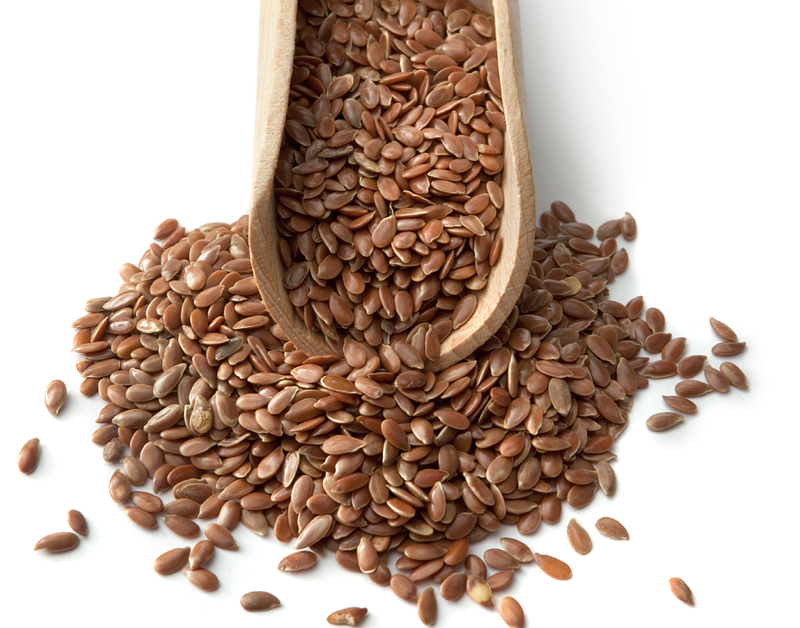 Flax seed: These tiny seeds recently received a health claim from Health Canada. Years of studies show flax seed can significantly reduce cholesterol. Remember to ground up the flax seeds as the whole seeds will go right through you. For more information visit the Flax Council of Canada website. Canola oil: Known as the world’s healthiest vegetable oil. The small canola seeds are 44 percent oil, more than double the oil content of soybeans. 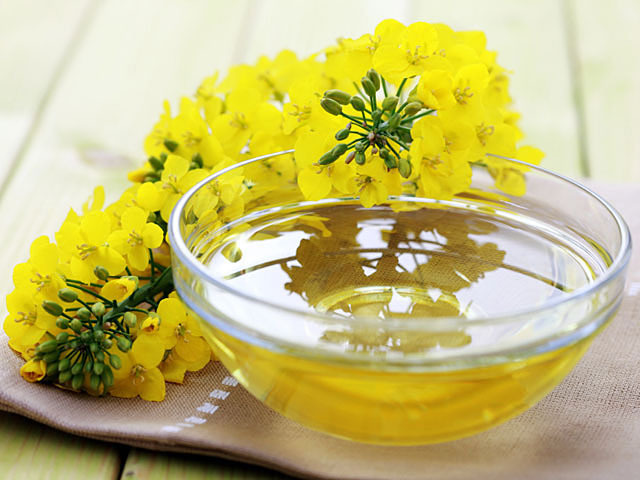 Canola oil is rich in fatty acids which are essential to your diet. For more information visit the Canola Council of Canada website. At the end of the session Mairlyn took questions from the audience. One person bravely raised his hand and asked whether she recommends organic or conventional produce. I held my breath waiting for her response. I wasn’t sure how this Vancouver-born city dweller would respond, knowing full well she was in a room surrounded by mainly conventional farmers. She responded by saying that she believes it’s better to eat conventional produce and get the required number of fruits and veggies, than to eat organic produce and not eat enough fruits and veggies. What do you think? Conventional or organic? Do you eat the fruits and vegetables listed above? What about the whole grains? I encourage everyone to eat a balanced diet that includes fruits and vegetables, whole grains, dairy products and meat.